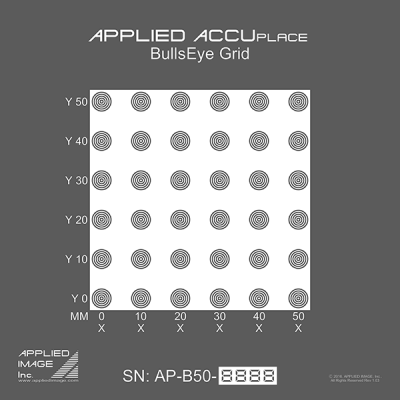 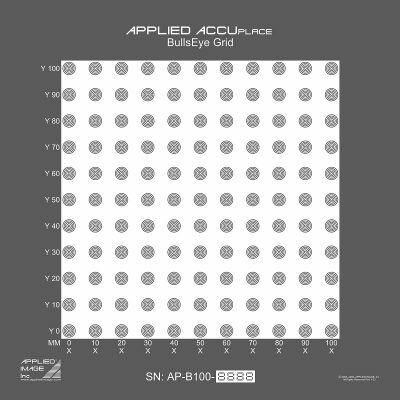 A unique concept in imaging calibration technology, The ACCUplace Bulls Eye / Recognition Grid allows the end user to calibrate magnification at multiple power levels, as well as test the system’s ability to recognize and locate distinctive shapes within shapes by focusing on the concentric circles. 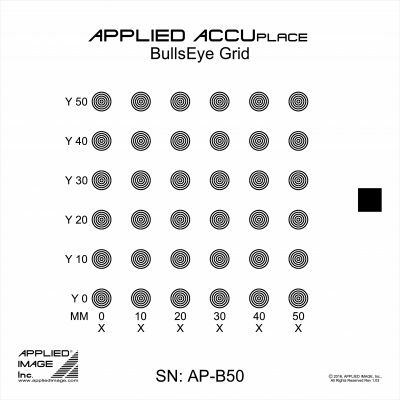 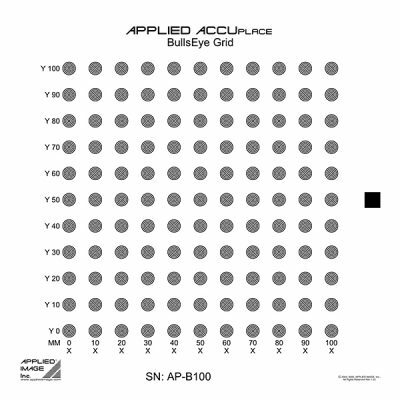 Each Bulls Eye / Recognition Grid target has individual patterns consisting of 5 concentric circles with 0.50mm line width and 0.50mm spacing between circles (10mm Pitch) with a 0.100mm center dot. 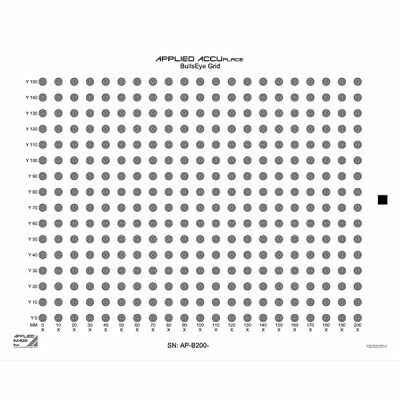 In addition, each row and column is labeled with X & Y coordinates. 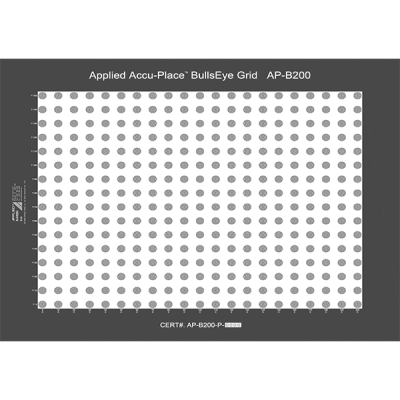 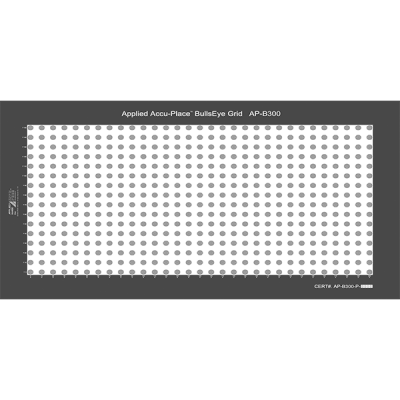 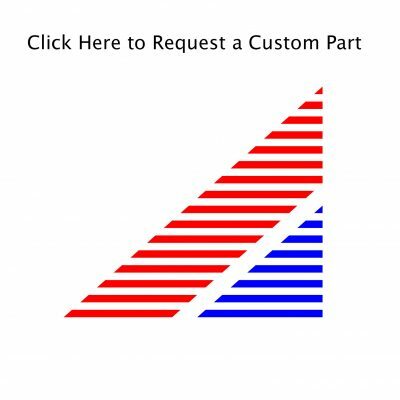 The AP-B series is offered on four standard substrates; Chrome on Glass (CG) Opal (OP) Photopaper (RM) and Film (TM).